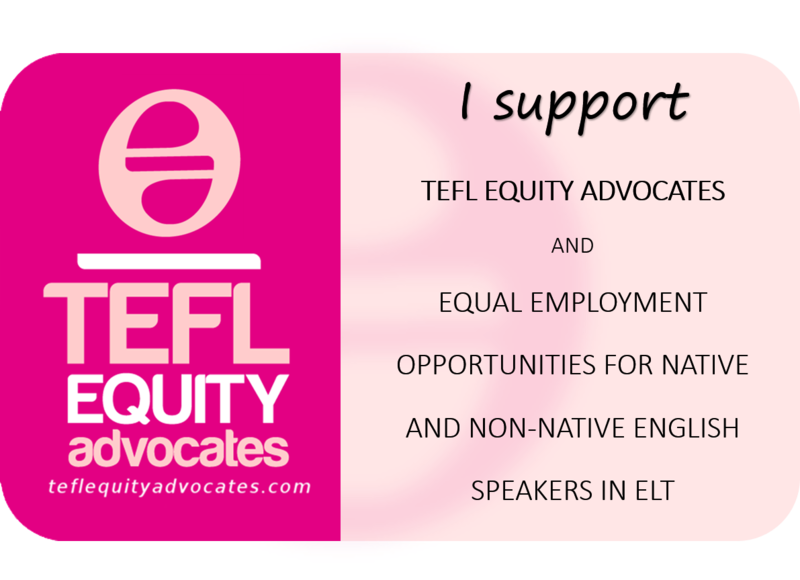 This entry was posted in Equity and tagged Discrimination, ELT, Equity, ILA2018, Independent Learning Association Conference 2018, Intersectionality, Privilege, Social Identities, Social Justice. Bookmark the permalink. Thank you so much, Parisa!! I have much respect sor your opinion and it means a lot to know that you found the workshop interesting and/or useful! Highly impressed by your poster as well. Oops!! For your opinion..so excited I made a typo. Thanks for posting this Parisa. Quenby’s workshop was insightful and thought provoking. I felt like everyone was comfortable sharing their ideas and experiences, which can be hard to pull off with this type of topic. I wish I could have attended! A great post and a lot we can learn. Thank you for your comment, Lee. It was a great session. You and Bernadette are badly missed in Japan.